The new musical, Loving Leo, opens July 18th and runs through August 4. 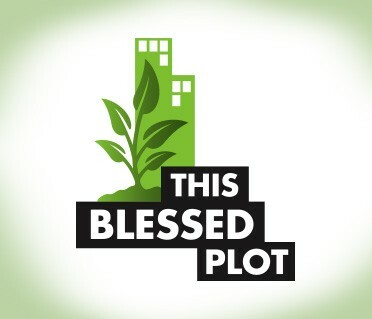 This Blessed Plot opens August 15 and runs through September 1. This summer, as part of its New Works Programs, Weston Playhouse is offering its audiences a dynamic new experience—the opportunity to witness and be part of a step in the development of two new plays. Loving Leo, a musical by Zach Redler and Sara Cooper, and a play, This Blessed Plot, by Robert Westfield and Marc Wolf, are being produced at the Weston's Second Stage. Though they are fully staged productions, the works are still in development and will continue to evolve over the more than two weeks that each will be presented. Additional dialogue or a new song might be introduced or moved from performance to performance. Material that isn't working may be taken out. The closing night audience will see a play that has been altered from what the opening night audience witnessed. "The audience will be part of something that is still finding itself," explains Steve Stettler, Producing Director at the Weston. "Their role is quite simply and wonderfully to do what they do in any theater experience, just to be there and engage with it." Plays, being a live, collaborative art, are generally developed over a period of time. In the past, producers took new shows "on the road" to New Haven or Boston or Philadelphia, or all of them, where they worked out the kinks before bringing them to Broadway. Now they are developed in theaters as small as the Weston and as large as the Guthrie in Minneapolis or the Mark Taper Forum in Los Angeles, who have made a commitment to new works and provide support for the playwrights, directors, designers, and actors while they are developing the material. Stettler describes the role of the audience in this process, "We learn from their response. You can tell an awful lot when an audience starts coughing or shifting in their seats. You sense where people are engaged and where they're lost or confused." The musical, Loving Leo, directed by Noah Himmelstein, opens on July 18. 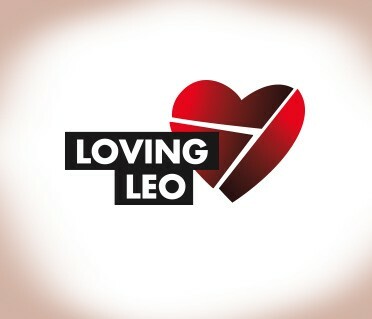 Winner of Weston’s 2012 New Musical Award, Loving Leo is the story of David and Lena, whose childless marriage is re-examined and reaffirmed when they take in Lena’s aging stepfather. The Weston describes This Blessed Plot, which will open August 15, as the latest work by Obie-winning actor/writer Marc Wolf, who plays Joe Papp, Robert Moses, the Bible’s Moses, among others, in a smart and funny one-man play about the battle for free Shakespeare in Central Park. Wolf, who recently toured the country in his Another American: Asking and Telling, co-authored This Blessed Plot with Robert Westfield, developing it in part at a Weston Artists Retreat.